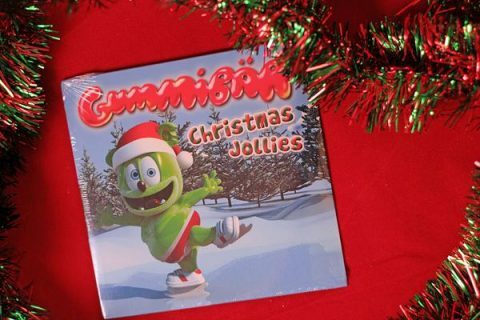 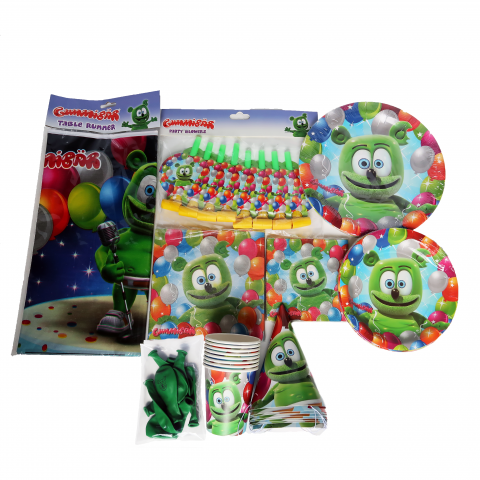 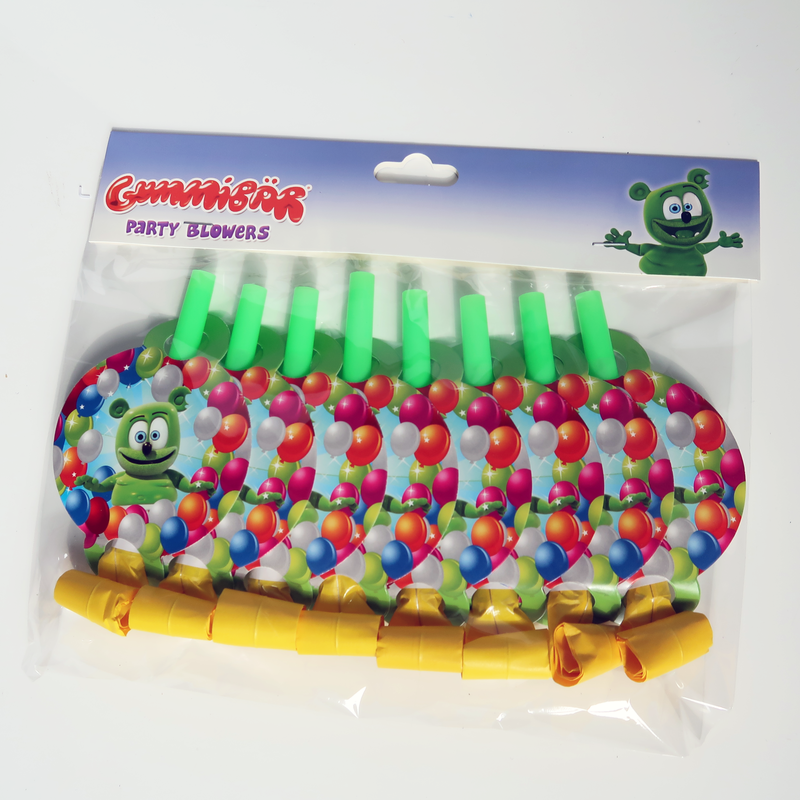 Celebrate out loud with Gummibär (The Gummy Bear) Party Blowers! 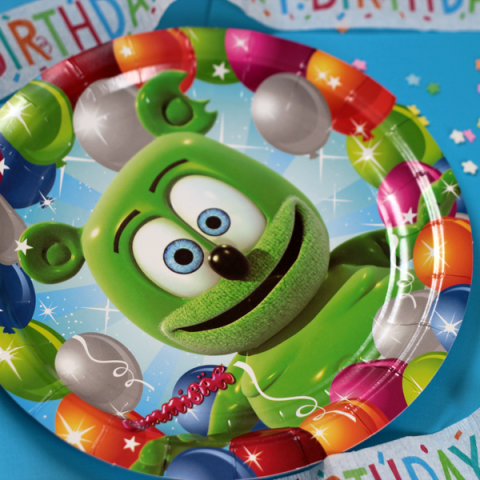 Perfect for sounding off at surprise parties, graduation parties, and New Years Eve. 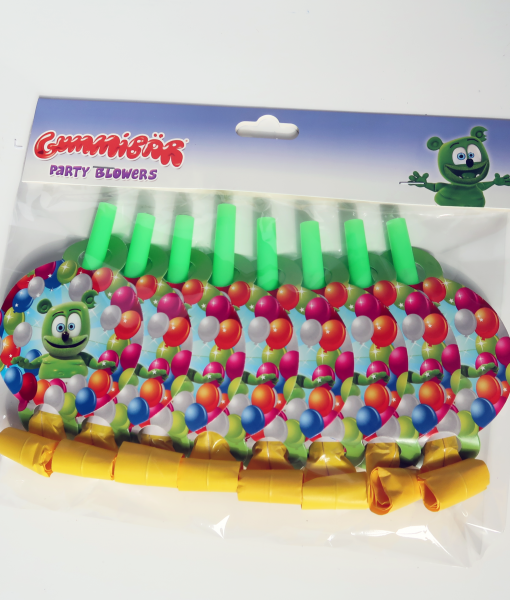 Just like our other party supplies these noise makers are conveniently packaged in a set of 8.